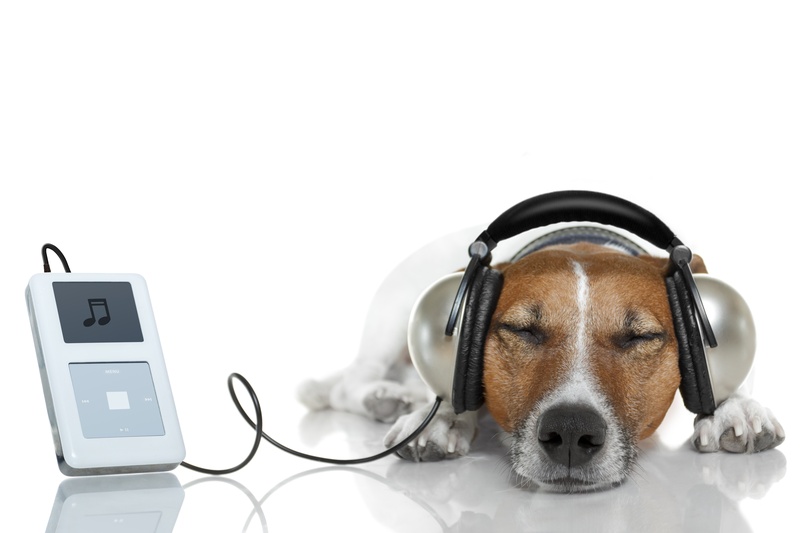 Writer’s Playlist – What’s Your Soundtrack? So I’m curious if any other writers out there have a favorite type of music they listen to while they write? Or a favorite artist/composer? Do you change up music depending on what kind of scene you write? For that matter, do you listen to music while you write? Most of my writing these days is done at Starbucks and I usually don’t take my headphones with me. So that means whatever music they have on at Starbucks, that’s my soundtrack. 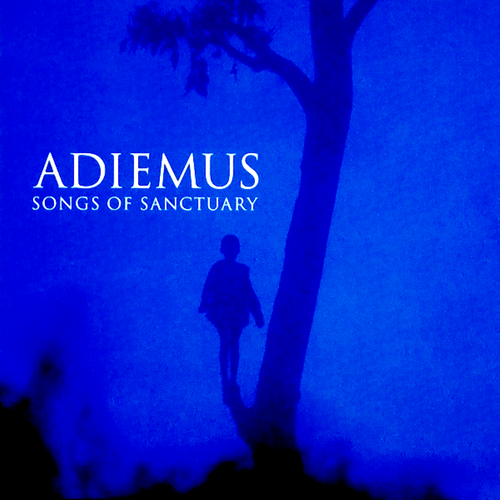 There were more but those are the highlights :) One of my all-time favorite albums to listen to while writing is Adiemus. The very first album they did, anyway. Previous PostWriters and ReadingNext PostModern Fantasy – What is Magic? I’ve got a playlist on Spotify called “homework/cleaning”. It is mostly instrumental with a strong backbeat to all of the songs. Some stuff on there is Trans Siberian Orchestra, Lindsey Stirling, Muse, Eminem, T.a.T.u., and various other artists. It works for keeping my energy level up during house cleaning and it works on low volume for typing papers. Always looking to add strong back beat music to my list!